Wow. They just look beautiful. 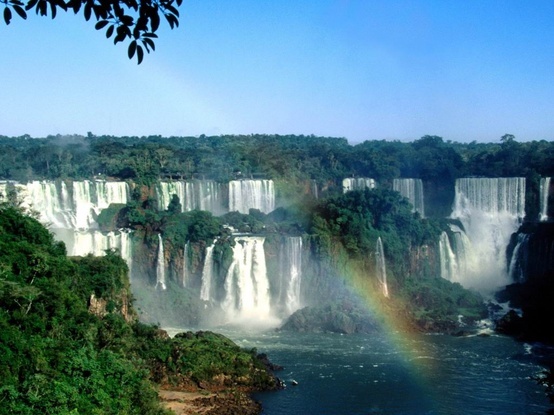 I just visited Iguazu Falls in August for the first time - they are the most spectacular thing I've ever seen. 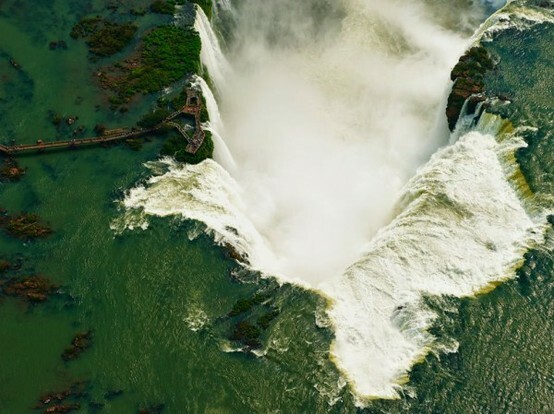 It's impossible to imagine what 14 miles of waterfalls even looks like! I highly recommend going to visit! Ug, gorgeous! 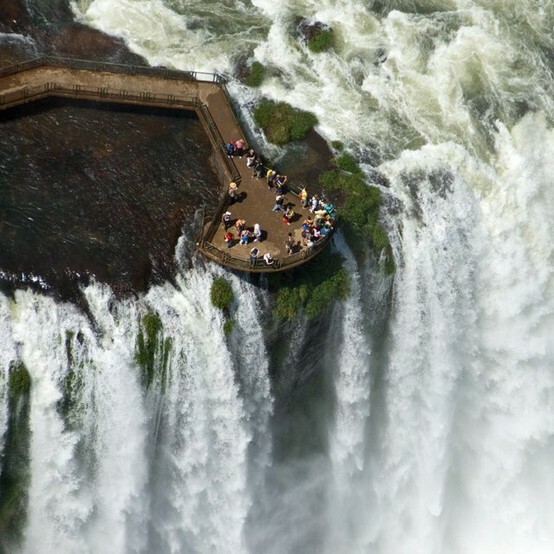 I would love to go there! Your blog is so amazing! Love the pics so much! You have a new follower (Gloria Pepe 268 via GFC)! Hope you'll do the same, dear! good choice!! you should watch the movie "the mission" to lust after them even more. 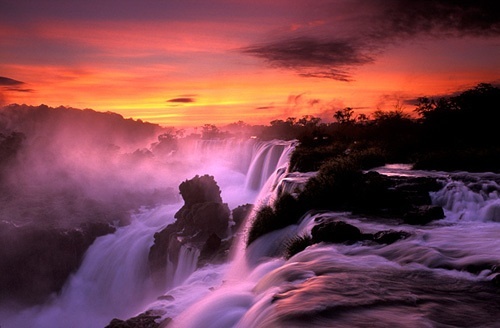 :) but the falls you really must see... victoria falls in zambia!! they are even more breathtaking, somehow. let's take a trip? or two? xoxo. 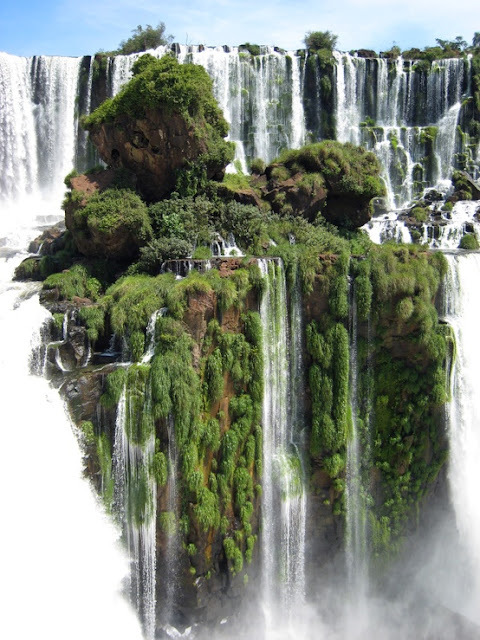 The Iguazu falls of Argentina are just amazing. There was an excursion there that you could do if you wanted that was with this rubber boat that takes you to sail on the river of the falls and then you can get really close to the main fall. 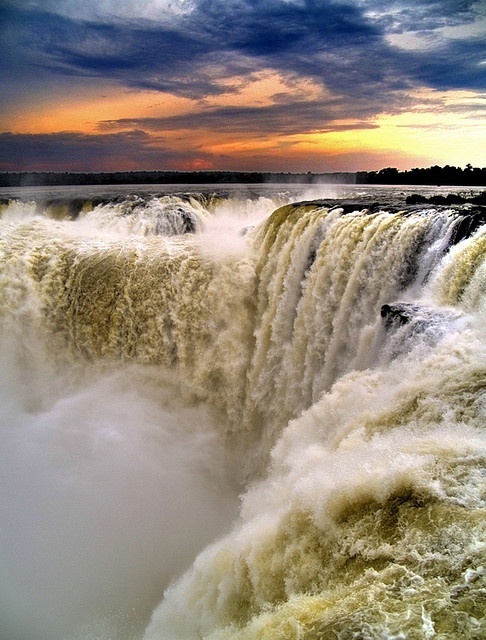 It is excting, but you have to be prepared to get wet! 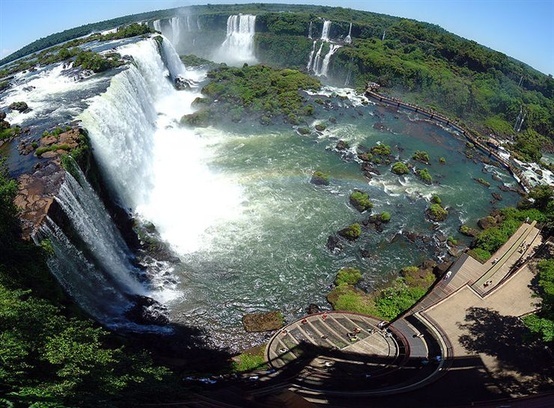 It is in that excursion that I met a guy who said I had to go to the capital because even thought there was not as much nature as there was in Misiones, the city had many cultural attractions to offer. He even told me where to get a Buenos Aires rent without spending much money!